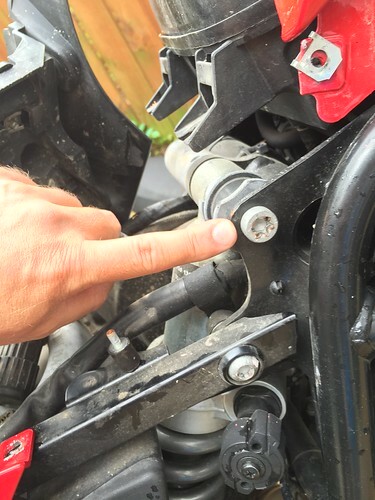 Here is how to access the rear shock on a 2009 BMW F650GS Twin. 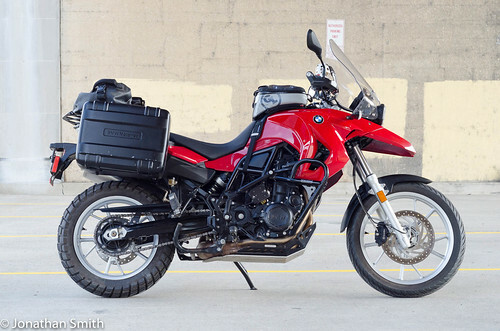 My bike is a factory lowered BMW F650GS Twin and I’m looking at replacing the current rear shock with a standard rear shock. 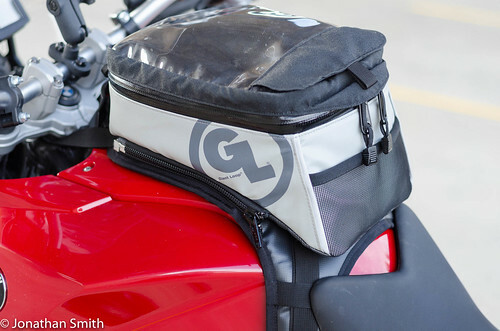 Hopefully with the help of fellow ADVRiders. 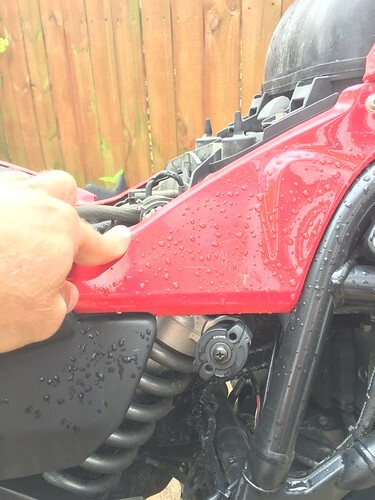 The bottom bolt is simple to locate. 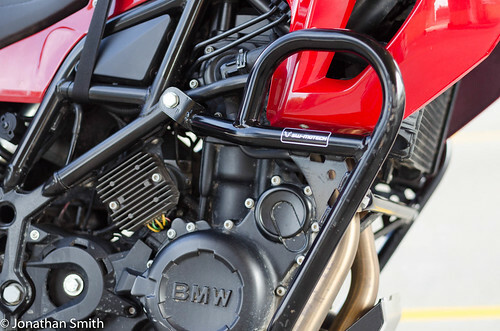 But finding where the top bolt is for the rear shock is more difficult. These side panels are each held on with two screws. 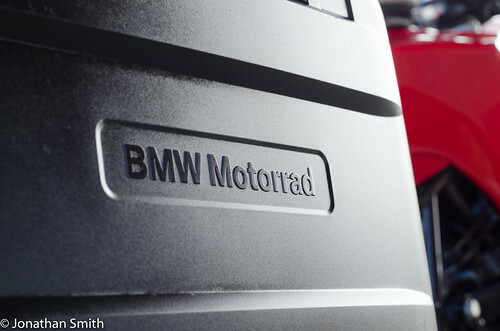 Pull these side panels off. 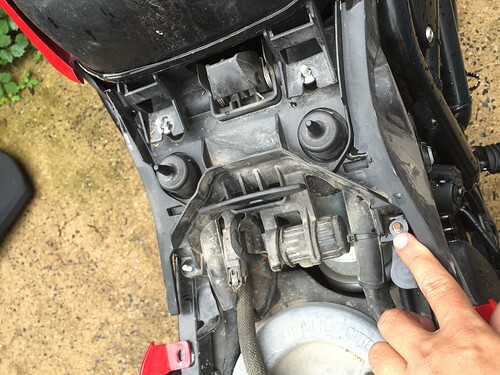 Now there is a black plastic plate which needs removed to access the top bolt for the rear shock. Remove the back nuts from this plate. Then remove the front nuts from this plate. 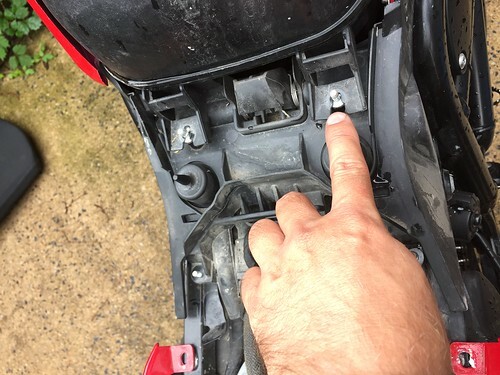 With the nuts removed, you will need to unclamp any wiring attached to the plate, and wiggle this plate around quite a bit to get it loose. 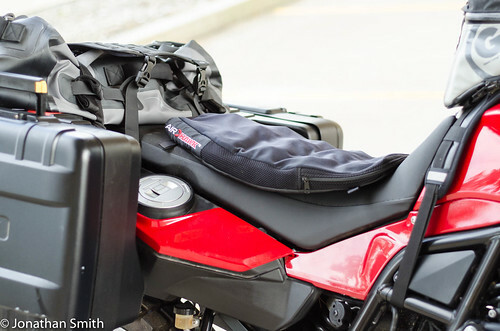 Finally, you will be able to fold it aside revealing the bolt for the top of the rear shock. This is as far as I got today. I’m going to stop here for now since I haven’t confirmed actual swapping of my lowered rear shock for a standard rear shock. 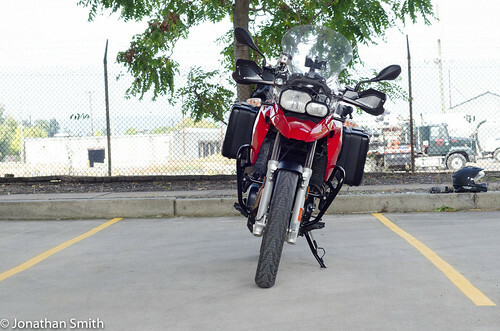 Also, my bike does not have a center stand and I’ll need to get the bike up on something so the swing arm can safely drop when I remove the rear shock. 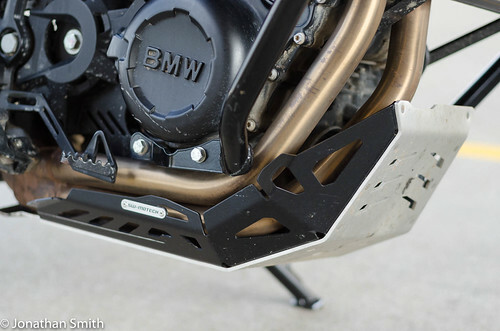 I’m guessing that removing the rear wheel will make accessing the rear shock easier. 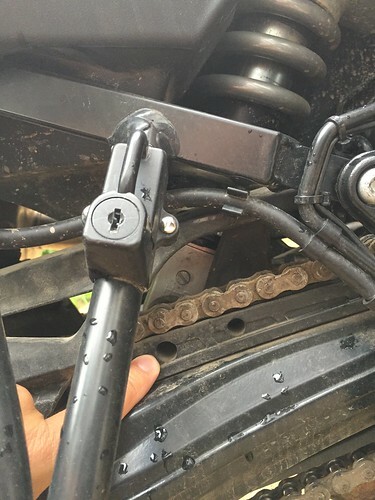 I hope this post helps anyone else who was wondering how to access the rear shock on their BMW F650GS Twin, and probably the same for the BMW F800GS. The Tuscarora State Forest has always had a place in my heart, mainly because I grew up just a few miles away and spent much of my youth there. This natural area spans across Cumberland, Franklin, Huntingdon, Juniata, Mifflin, and Perry counties and measures approximately 95,780 acres. As a dual-sport motorcycle enthusiast, the Tuscarora State Forest is my go-to place to get my fix of off-road riding. One can easily ride the first roads in this area for an entire day and still not explore all of the reaches of the forest land. Make sure you stop to take in the scenery of the many outlooks in the area. There’s also many hiking trails for all hiking abilities. The Tuscarora State Forest is only an hour from Harrisburg making it an easy resource for outdoor activities. This video begins on 3 Square Hollow Road near Newburg, PA, entering the Tuscarora State Forest from Cumberland County. Then meeting with Laural Run Road which runs through a large section in Perry County and passes Pioneer Cemetery. Making a left just past Pioneer Cemetery I ride up Wolf Road which leads to Horsehead Rocks overlook and the Doubling Gap Overlook. Wolf Road then becomes Bower Mountain Road which heads back west through the state forest. 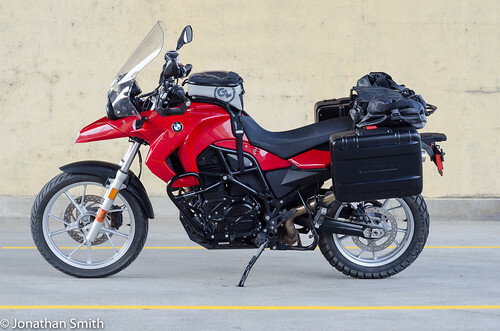 I left Harrisburg on my BMW F650GS Twin around 1:30pm and returned home around 6pm. It took me about 20 minutes to find the entry to the state forest on 3 Square Hollow Road, and I also stopped to take in some scenery and hiking. This barely scratches the surface of what the Tuscarora State Forest has to offer.